San Francisco Bay Area band Rogue Wave has stolen my heart in many ways over the years, and not just because of where they hail from. Their music lilts and lifts, drenched in sonorous harmonies and prominent percussion. For their upcoming album Permalight (out March 2 on Brushfire) they have assembled 11 short videos with the help of Tyler Manson and Emmett Malloy, filmed in and around the Bay Area. This one shows our favorite organ donation recipient out and about, with his awesome hair and his good attitude. Read more about their adventures and concept behind the filming over at IFC (including the Zach Rogue’s love of Bluebottle coffee – yum) and watch all the video vignettes from around the SF Bay Area as they are unveiled at the Rogue Wave site. 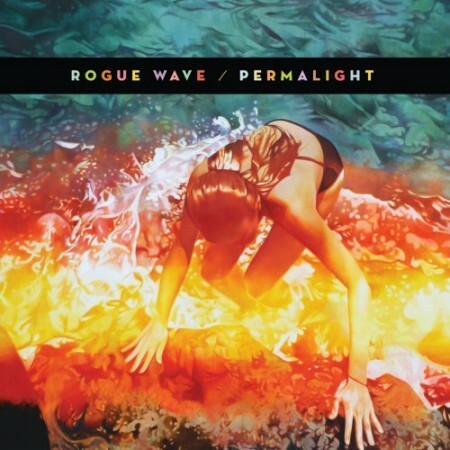 I liked Rogue Wave before, but I loved Rogue Wave after I saw D Tour. I am so looking forward to the new album! Thanks for the post, Heather. Excited for the new record, and thanks for the post! I love the new track! Thanks for the post, they’re an amazing band. These songs sound even better live. They played a show at the Bottom of the Hill on Wednesday and these tunes really rock! Cannot wait for this bad boy to come out. I’m hitting their shows at both Mercy Lounge in Nashville and Bottletree in Birmingham. Thanks for dropping a cool clip on one of my fave bands. That track is utterly incredible, and I’m not really into that type of music. I really like it!